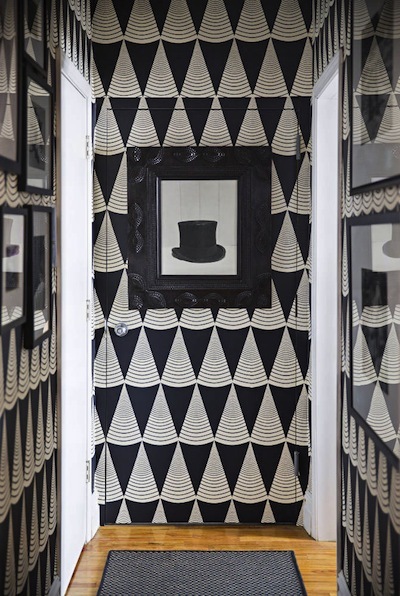 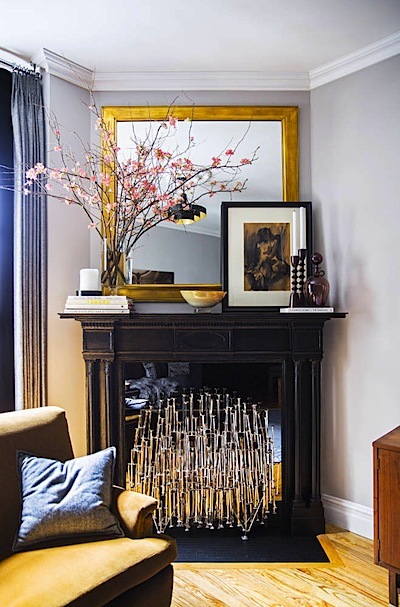 RON MARVIN is a really cool interior designer from New York City well-known in design circles for his “gentlemanly” design style. 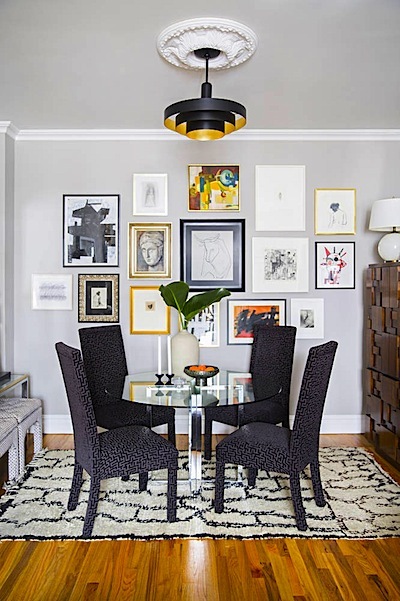 I’ve always loved Ron’s ability to take even the smallest space and turn them into something so glam that you’d never miss the square footage. 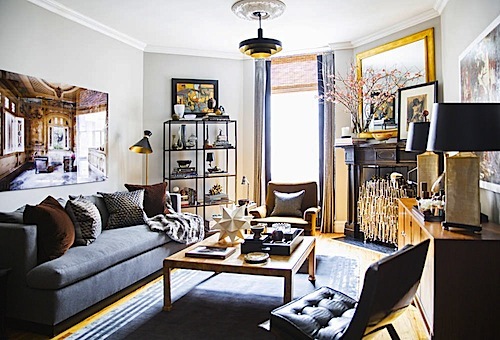 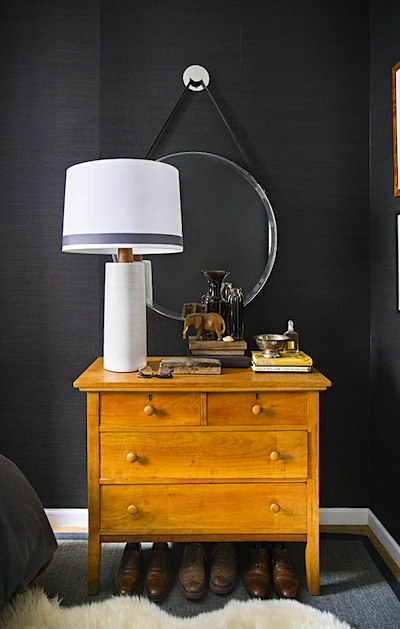 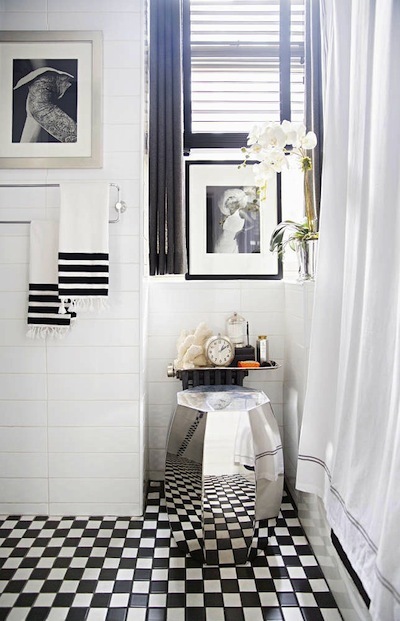 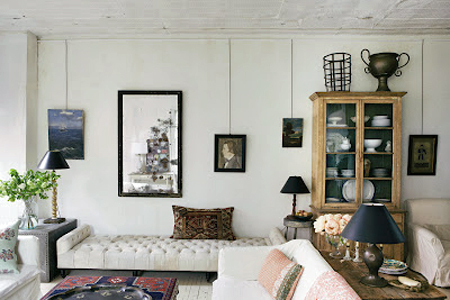 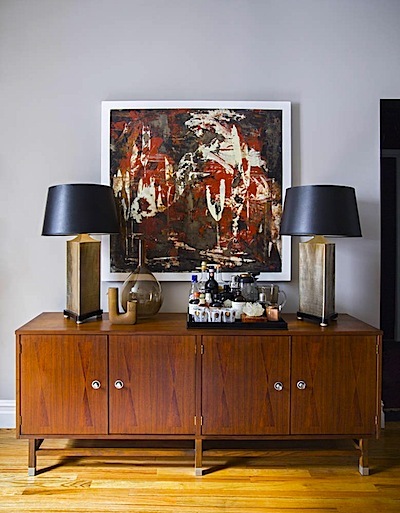 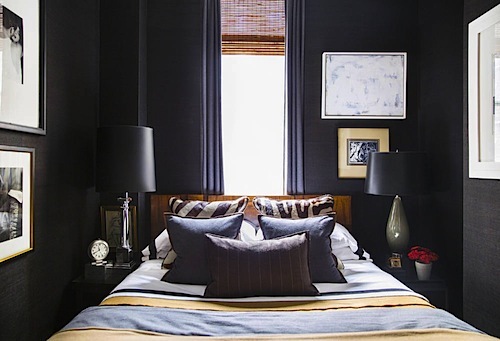 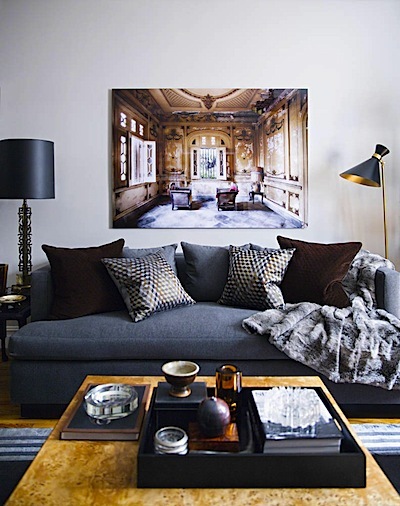 Take Ron’s Harlem apartment featured in the latest issue of Domino, it’s elegant, chic, masculine and glamorous.